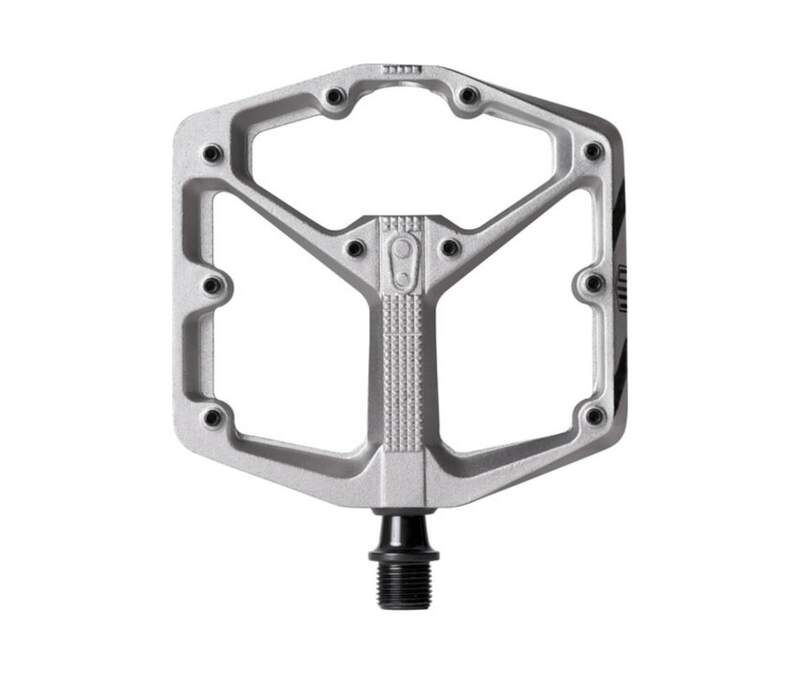 Dannys signature pedals are available in small or large size options for optimal fit, with 10 adjustable pins for loads of grip, and premium bearings and sealing for superior performance and reliability. Fun fact: Danny rides the size large on his trials bike, and size small on his mountain bike. Explore the collection and find your perfect fit.